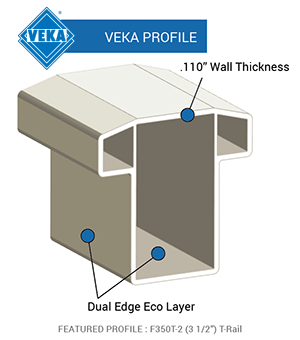 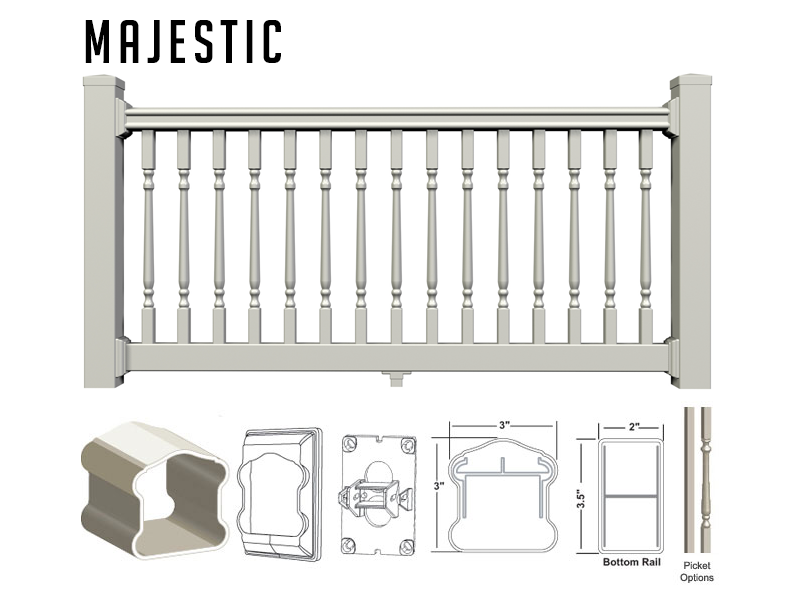 The Pro Z-Series Railing Kit offers the exceptional benefit of our Bracket System. 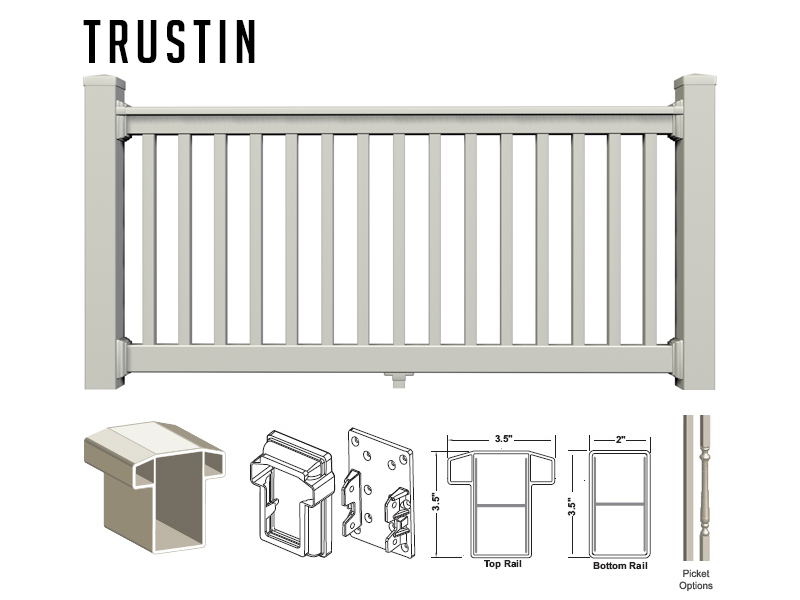 A sturdy attachment providing you with the security of knowing your railing is attached with a metal-to-metal connection on both top and bottom rails. 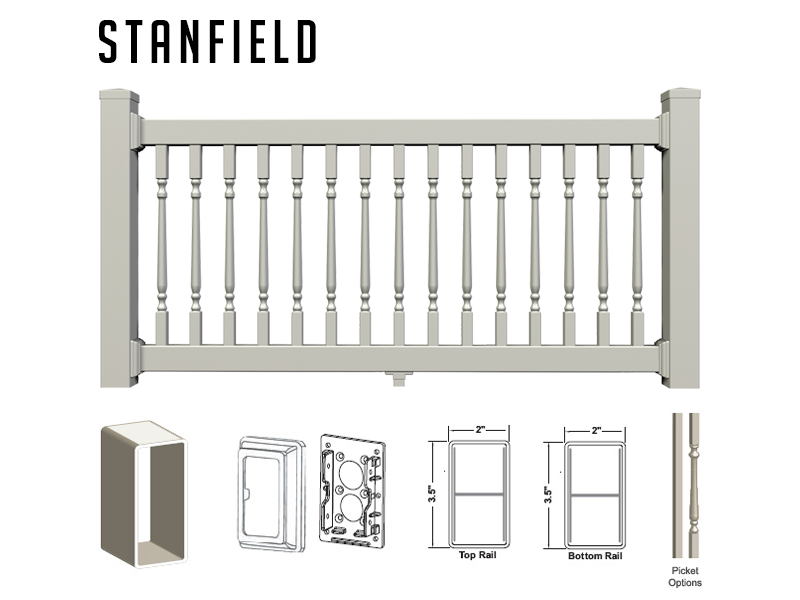 It's a no paint, no stain, alternative to traditional pressure treated wood or composite railing and perfect for your porch, patio and deck rail needs.